Every wandering nomad should one-day look to own a decent DSLR camera, even if it simply means your Instagram game gets moved up a level. 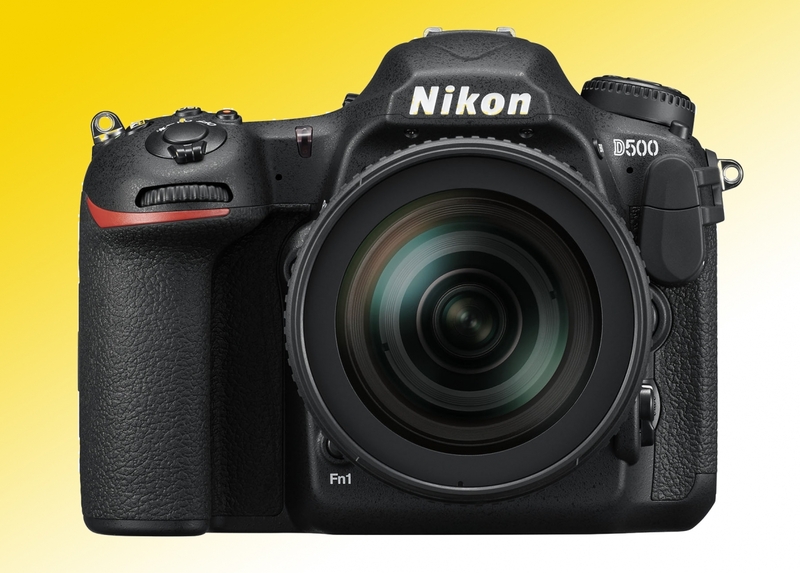 The new D500 from Nikon manages to squeeze an eye-watering amount of performance into a small and relatively user-friendly package, while retaining that “hey look, I’m a pro snapper” exterior styling. 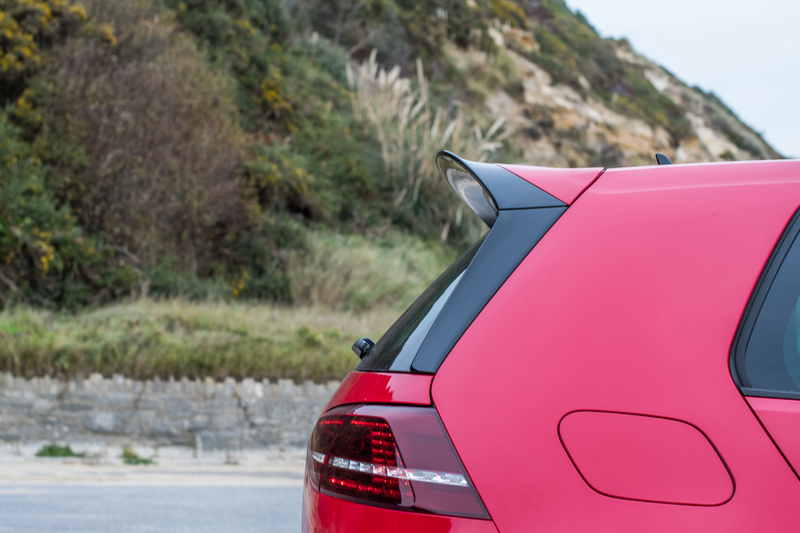 Users are treated to an amazing 153-point auto focus system, which is perfect for anyone looking to jump into the world of automotive photography, as well as new image and metering sensors to deliver accurate subject recognition and detail. It also snaps at up to 10 fps, while the high-performance buffer allows up to 200 NEF (RAW) images to be captured during one high-speed burst. We were particularly impressed with the wide ISO range, which makes shooting subjects in the dark that little bit easier, while the ability to shoot 4K movies is just an added sweetener. All in all, it’s a phenomenal package that, when paired with a good selection of high quality lenses, has the ability to raise the photographic stakes. Can you tell we were sad to see it go?